Part of the Team’s travels included the Katanning Harmony Festival’s 10th anniversary, which Lotterywest provided $30,000 towards this year’s event. 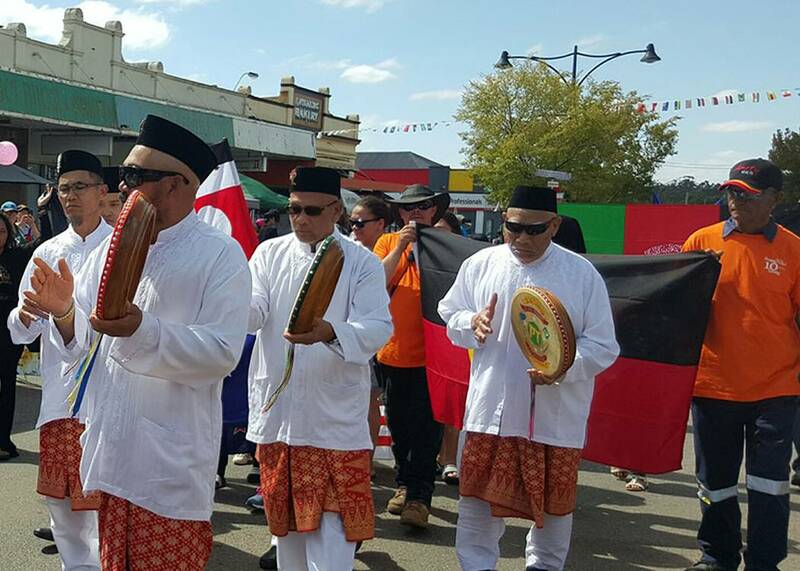 Katanning, 277km south-east of Perth, is home to more than 40 nationalities, and the festival provides an opportunity to embrace cross-community relationships. The event came less than 24 hours after the tragic attacks in Christchurch; however this small multicultural town showcased its resilience. “On one level it was a chance to celebrate 10 years of this festival, but at the same time it was a moment of togetherness,” the Grants Team said. The festival filled Clive Street with a range of entertainment, including cooking demonstrations, market stalls and an international food village. Travelling across WA’s vast landscape to see firsthand the impact of Lotterywest’s contribution to a community will help ensure future grants continue to create positive changes for the State. Lotterywest is the only lottery in Australia which is State Government owned, with a third of money spent on tickets going back to the people of WA through prizes and grants. Since establishment in 1932, Lotterywest has been able to provide more than $8 billion to WA lottery winners and more than $5 billion to support the WA community. Click here to learn more about Lotterywest grants and any upcoming events.